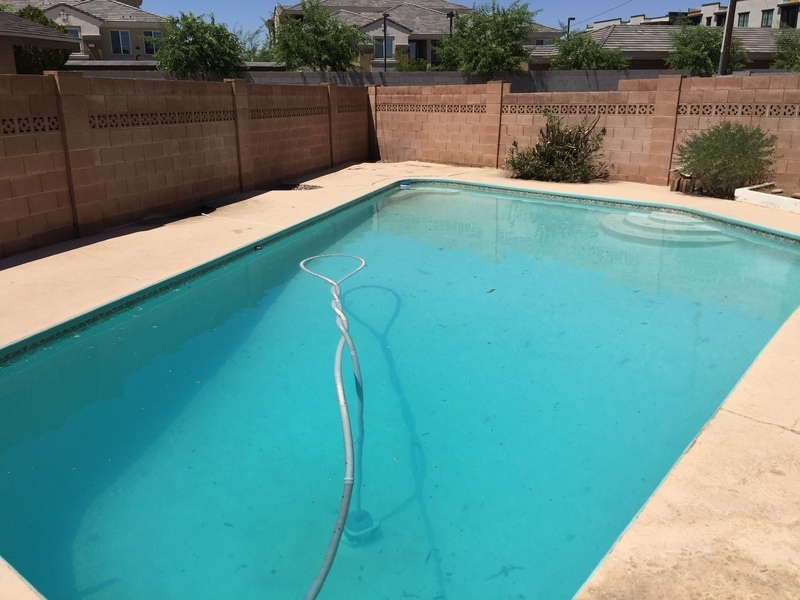 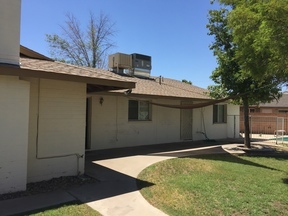 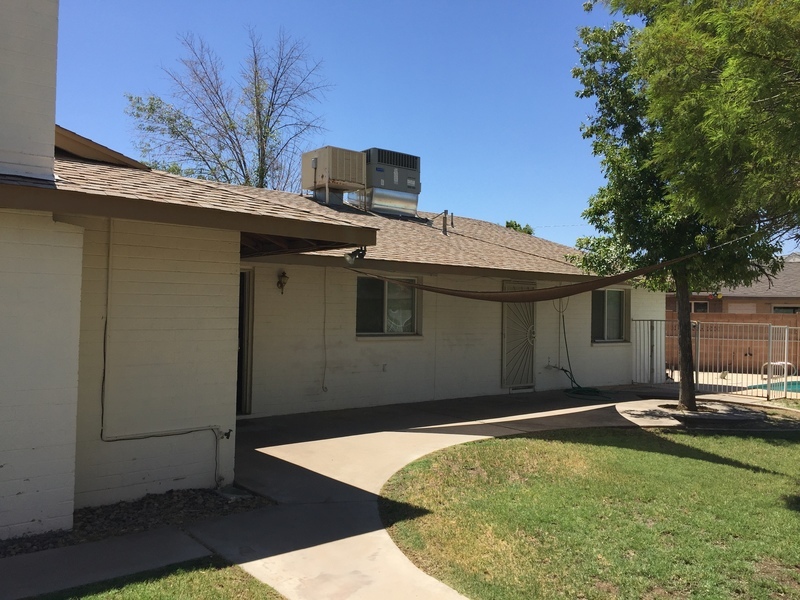 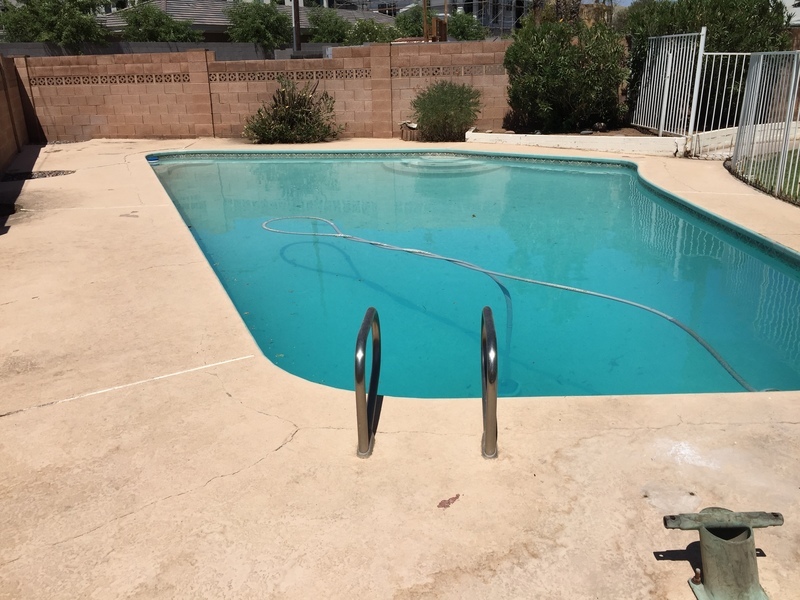 Ideal Location in Centrally Located Tempe Neighborhood. 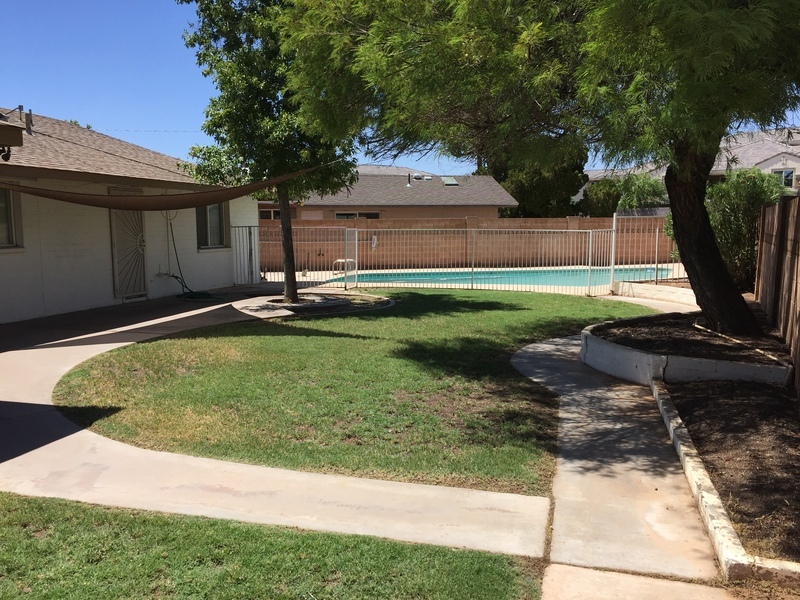 Just minutes from ASU, Shopping, freeways, and more. This recently updated home features 4 bedrooms, 2 baths, 1800+ sq. 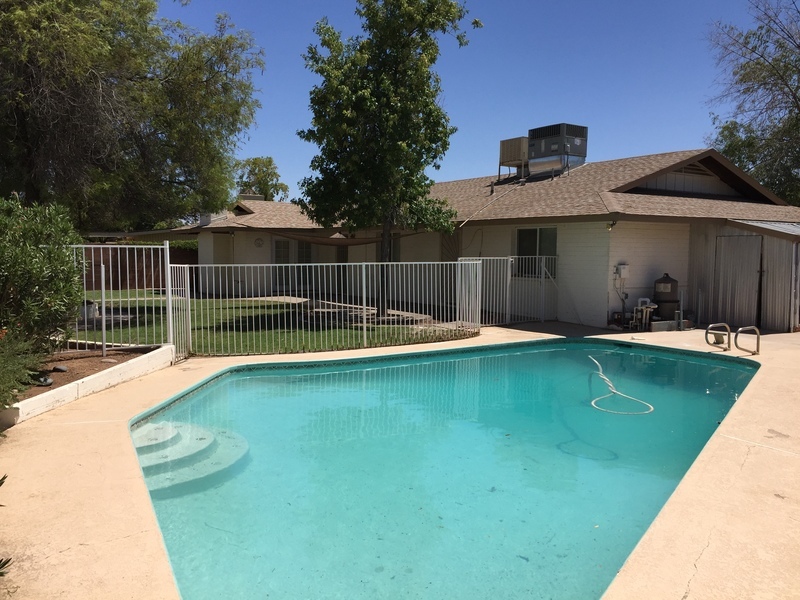 ft, fenced pool, fireplace, and two car garage. 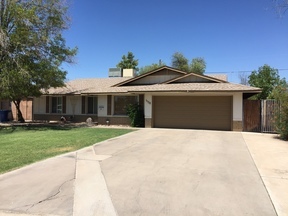 Open Kitchen floor plan with new granite countertops and tile floors. Kitchen is open to family rm which features charming brick fireplace. 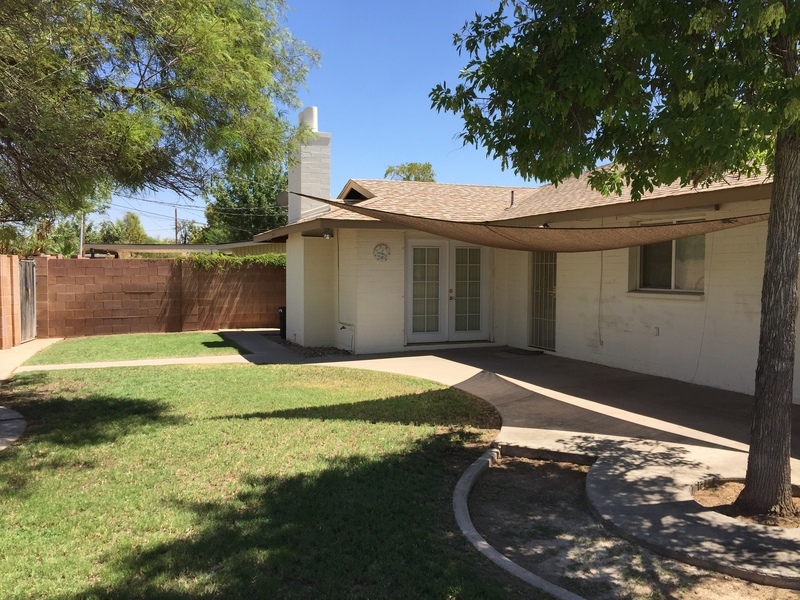 Home has been freshly painted inside as well as new carpet flooring throughout. Loads of room to enjoy the summer fun. 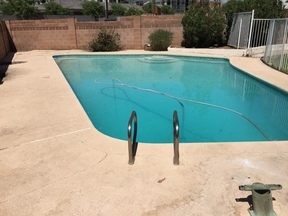 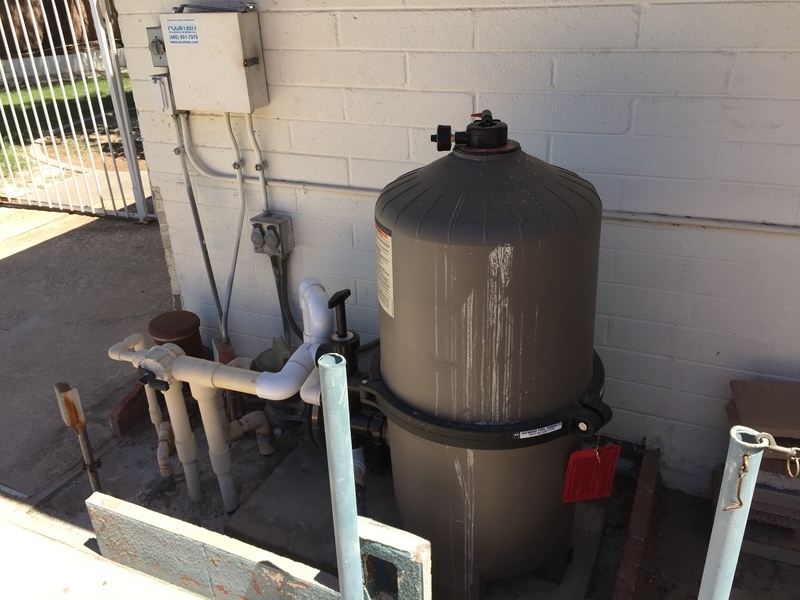 Large pool with new filter system just installed. Plenty of room and space for pets, kids, out door entertainment. 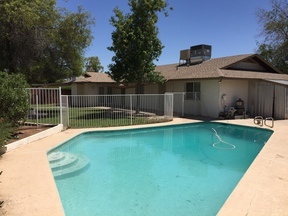 Great location an a great place to call home.